A 6 X Book is a mindfulness tool. It helps to keep you focused. You can use anything as your 6 X Book. 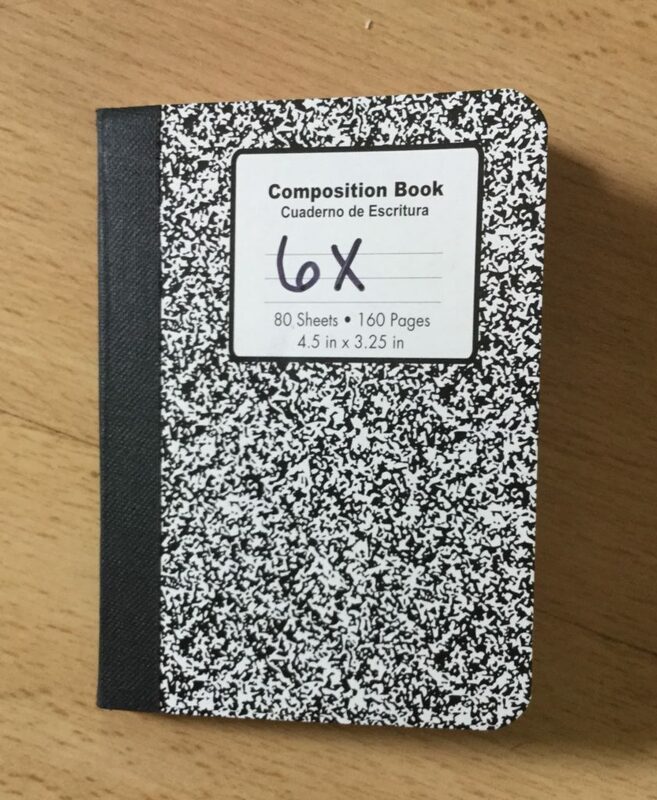 My favorite way for keeping a 6 X Book is one of these tiny composition books. They give me the opportunity to write, while still being small enough to take with me. The practice is to start in the morning when your first rise by writing down your focus. For us that is the Sutra. Then you come back to it 5 more time through-out the day. For example if you wake at 6AM and do your practice, your write it in the book. 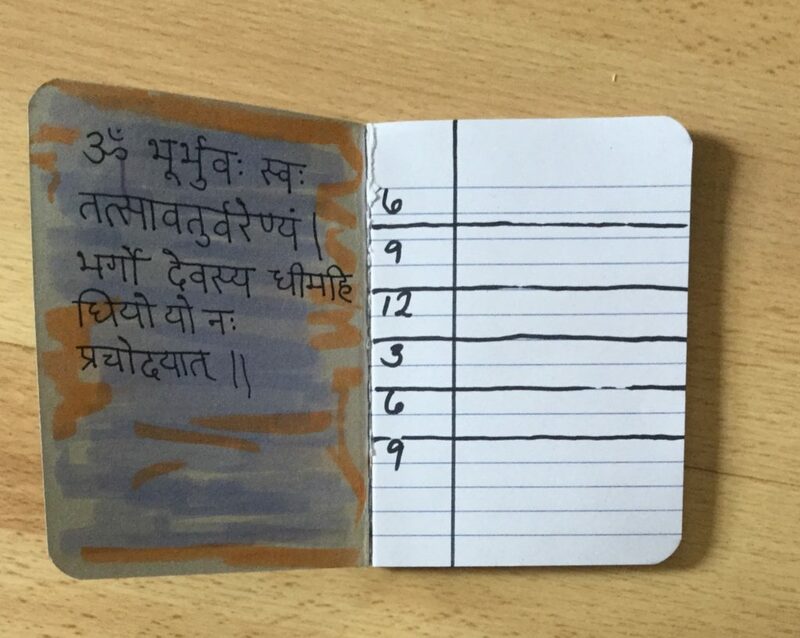 Then at 9AM you contemplate again, the Sutra for the day, and write down your thoughts. Continue this 4 more times. The last reflection of the day is a time for you to reflect on the Sutra, as well as your own ability to focus and integrate. 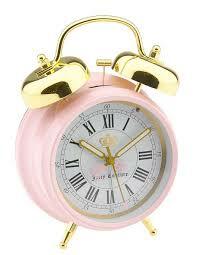 I find that it is very helpful to set an alarm on my phone, and to do my reflections at the same each day.